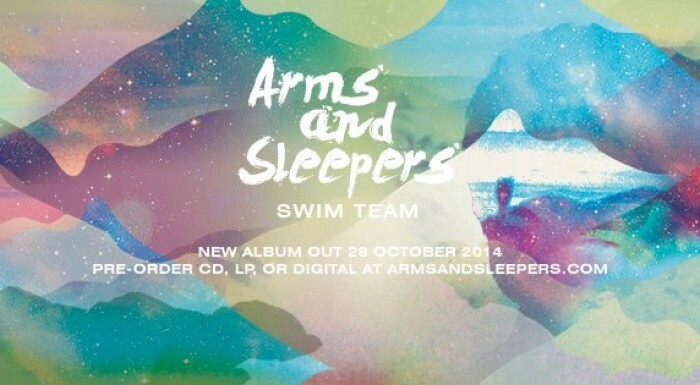 Arms and Sleepers is the music duo Max Lewis and Mirza Ramic. The group was established in 2006 in Boston, USA and has since released 18 albums and Eps. Over the last 8 years they have performed in North America, Asia and Europe attracting worldwide attention. This year they released their new album after three years break. "Swim Team" focuses more on hip-hop and r&b music with range of electronic music and even nostalgic moments. New album is completly different and joins intricate melodies and upbeat rhythms. Definitely an event worth checking out.